Warner Home Video, Los Angeles Times and The Paley Center for Media proudly present the West Coast Premiere of Justice League: Doom, the next entry in the popular, ongoing series of DC Universe Animated Original Movies, in Los Angeles on February 16, 2012. Filmmakers and members of the voice cast will attend the event for red carpet media interviews and a post-screening panel discussion hosted by The Times’ Hero Complex writer Geoff Boucher. A limited number of free tickets are available for the general public. Fans in the Los Angeles City area wishing to receive free tickets to the LA event on Feb. 16 must RSVP via email to JLDoomLA@yahoo.com. Email RSVPs must include the fan’s first and last name, and a valid email address. Tickets to the event will be distributed on a “first come, first served” basis. Los Angeles Times will also be giving away special seating for the event to a number of lucky Hero Complex readers. 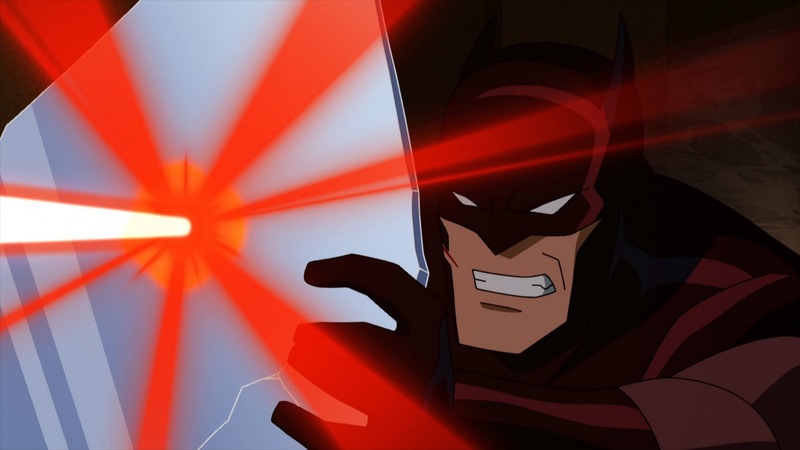 The film features the voices of Nathan Fillion (Castle) as Green Lantern, Tim Daly (Private Practice) as Superman, and a grand reunion of actors who provided the voices of the Justice League for the cartoon of the same name and its follow-up, Justice League Unlimited, including Kevin Conroy (Batman: The Animated Series) as Batman, Michael Rosenbaum (Smallville, Breaking In) as Flash, Susan Eisenberg (Superman/Batman: Apocalypse) as Wonder Woman and Carl Lumbly (Alias) as J’onn J’onzz/Martian Manhunter. 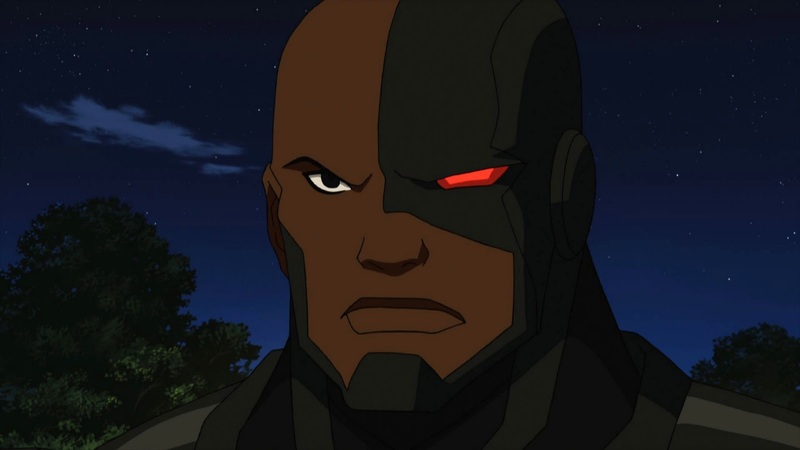 Bumper Robinson (A Different World, Transformers: Animated) joins the cast as Cyborg. 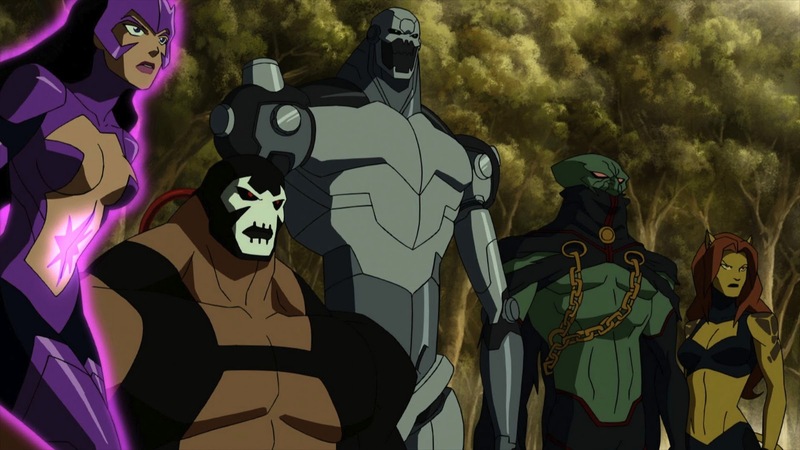 The cast features three villainous alumni of the Justice League animated series: Phil Morris (Smallville, Seinfeld) as Vandal Savage, Olivia d’Abo (The Wonder Years) as Star Sapphire, and Alexis Denisof (Angel) as Mirror Master. Also opposing our heroes are Carlos Alazraqui (Reno 911) as Bane, Paul Blackthorne (The Dresden Files) as Metallo, and Claudia Black (Farscape, Stargate SG-1) as Cheetah. David Kaufman (Danny Phantom) also reprises his Justice League role of Jimmy Olsen. The filmmaking team includes executive producer by Bruce Timm, director Lauren Montgomery, producer Alan Burnett and dialogue/casting director Andrea Romano. Justice League: Doom is the final DC Universe film script from the late Dwayne McDuffie.